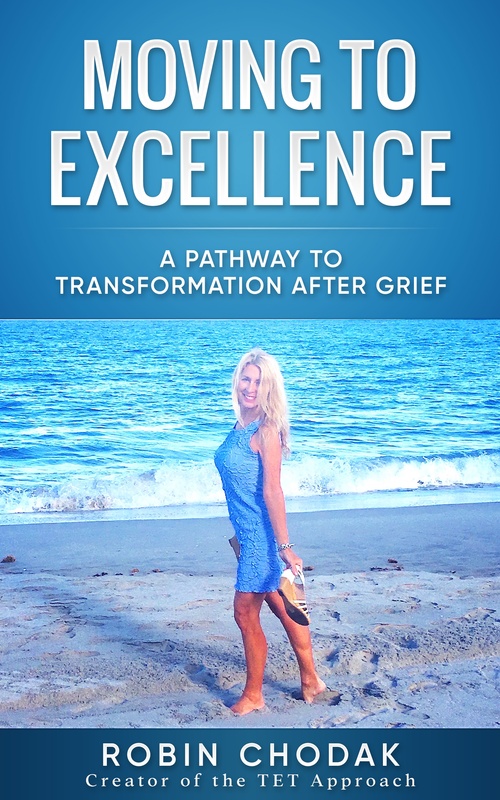 I am excited to announce that my book entitled “Be Gentle with Me, I’m Grieving” was just released on Amazon Kindle. It birthed after 10 years of experiencing my own grieving process. Many of you have found my website because you too have suffered the loss of a loved one from suicide. 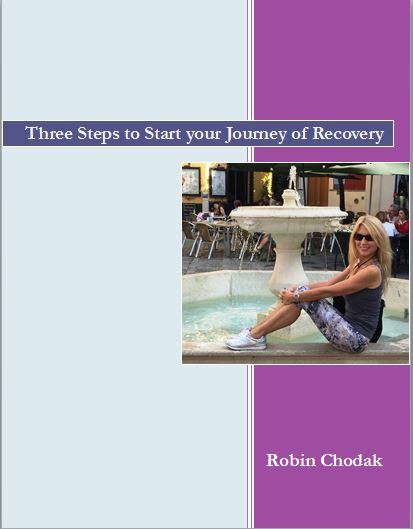 My book addresses the experiences we go through and the stigma associated with suicide. It also discusses loss in general. The truth is that if you lose someone or something you are attached to then grieving is inevitable. You may not believe it but it will affect you in ways you may or may not be aware of. Grieving, it destroys or makes you stronger! Grief can either destroy you or make you stronger. Once I realized that, I took grief by the hand and we journeyed together. The process has transformed me in positive ways. My life took a new road and I am now living my purpose. “I have learned that choice is a God given gift and every one of them we make creates something negative or positive in our lives. 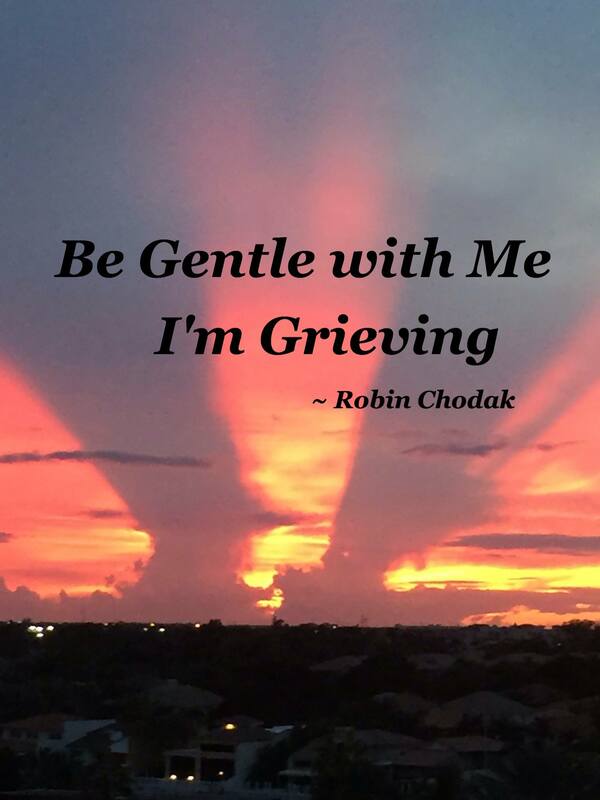 When we are grieving it is very easy to make choices that are not healthy for us. We often want a quick relief to ease our pain. We drink too much or use drugs to numb ourselves so we don’t feel the pain, but this is not a long-term solution. There are many other vices we use such as buying things with money that we may not have or finding ourselves in unhealthy sexual and non-sexual relationships. These may temporarily give us a high and make us believe that we are experts at handling our loss. But the truth is that masking the pain is only a band aide and not a good long-term solution. We will never get to a healthy place if we are not willing to do the work. It takes a conscious awareness to begin the process. I began mine by going to a therapist and then finding a suicide support group. My therapist helped me see that some of my choices were not good for me. I hope that you will pick up a copy of my book and share it with all your friends. I now offer my services as a life coach and a spiritual coach and I can guide you to discover that you have everything you need within you to live a fulfilling live.